← Where do you plan to go on Holy Week?? I am so excited of New Year! A lot of things happened this 2013, most of it is traveling of course, but the prospect of a fresh year ahead is surely make me want to seek more adventure. I am so glad to have felt this immense urge to go into the wild, the thirst to see new place and to enjoy the heat of the sun, the coldness of the mountain top, the beauty of the undersea and meeting new people. It’s an unexplainable feeling being outdoor, away from work and toxic ambiance of the metro. There is something that changed in me though. I wanna share my experiences this time. I think I am done traveling solo. And in my recent adventure, I am learning and actually enjoy doing it with friends. Not that I did not have fun before alone, I really did, but for some change this year, I wanna see the places I’ve been longing to see with a set of friends who share the same passion I mine. Of course that would be too few, but at least those are the “sure” trips I’ll have next year. There will be some hiking in between of course and some impromptu trips somewhere. 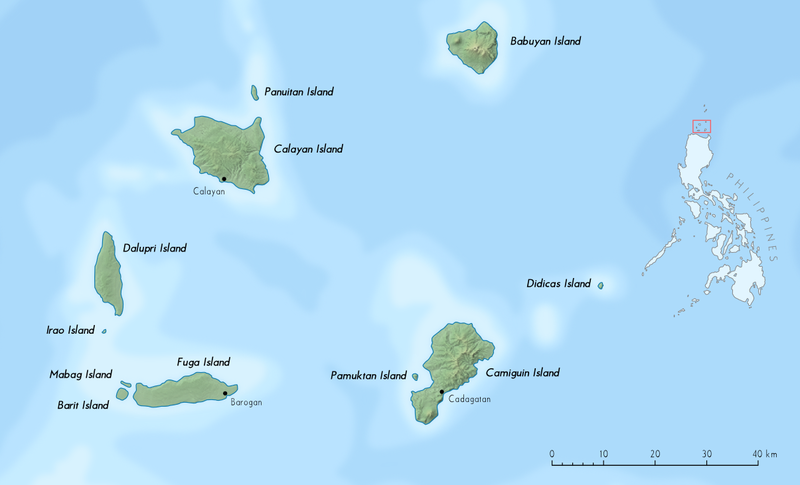 I am also thinking of going to Baler, Polilio Island, Marinduque and Moal-Boal sometime in the 2nd half of the year. If I can afford it, I wanna dive more next year and see the beauty of the Philippine seas before its too late. I just can’t wait for next year. New adventure, new places and new friends.